One of the most distinguished pieces of literature in the past thousand years contains a very comprehensive set of riddles in English. This book is called the "Exeter Book." Old English riddles are commonly filled with double entendre. Riddles are often defined as a piece of literature or poetry that describes something yet to be named. One of the oldest recorded riddles to remain in tact is featured on an ancient tablet from Mesopotamia. 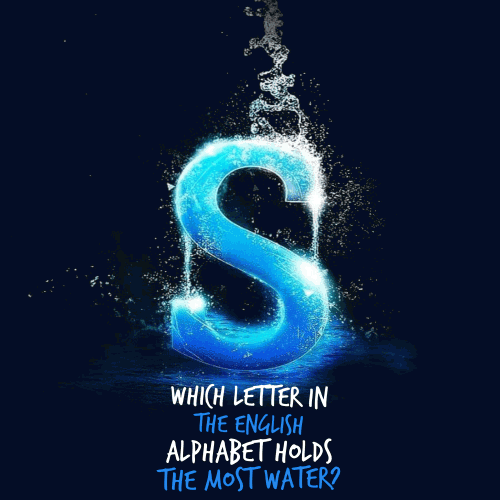 In the modern world, riddles are used in various forms of art and media, including movies. 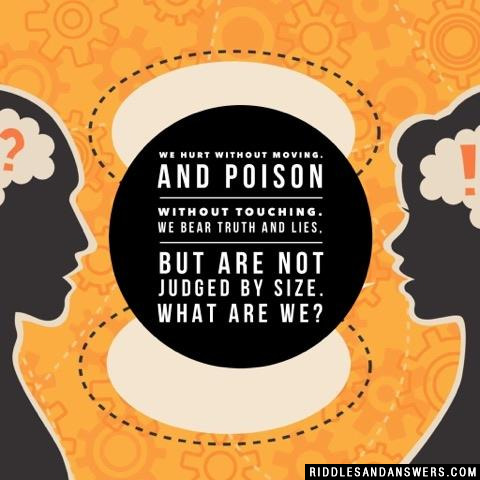 These English riddles with answers are a great tool to help you gauge your reasoning and reading comprehension skills while simultaneously having a bit of fun. These puzzles in English have been put together wonderfully. They are designed to help you better understand the language and are guaranteed to keep almost anyone entertained for hours on end. Remember that many of these are written in an older and more complex English style. So those who aren't very great with the English language may want to keep a dictionary and thesaurus ready. Hint: Be sure give yourself a bit more time to solve them than you would with less complex riddles. 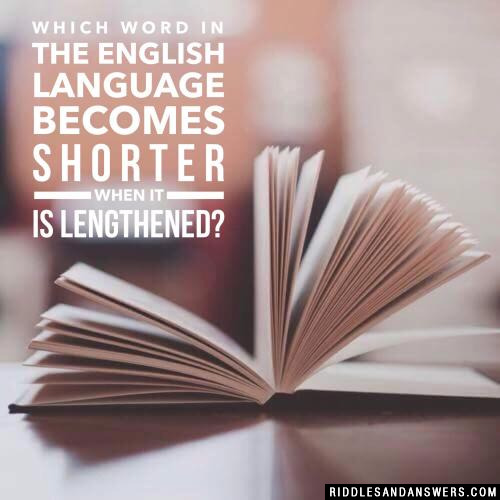 Which word in the English language becomes shorter when it is lengthened? What word in English has 9 letters that keeps producing another word when you remove any one letter from it (goes on up to a single letter)? Startling - starting - staring - string - sting - sing - sin - in - I. 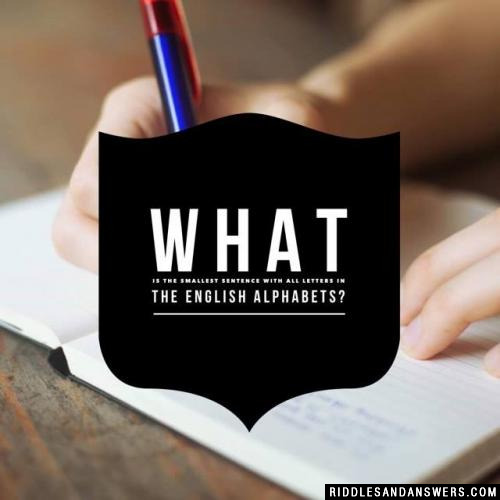 What is the smallest sentence with all letters in the English alphabets? But are not judged by size. Monday would be payday because it contains the first part of MONey. People would of course cook on Friday day because You FRI things when you cook. Because the queen has reigned there for years! What is so unusual about this paragraph? Too many humans it may occur obvious but to half of a population it might not. I found that this was a fascinating thing. So try to find any kind of solution. And try to find the solution. I did find that this took a lot of brain to find out. When is a verbal irony shocked into silence? When the subject is left speechless. What is when pronounced, sounds nothing like the word? When pronounced, it sounds nothing like the word. Can you come up with a cool, funny or clever English Riddles of your own? Post it below (without the answer) to see if you can stump our users.